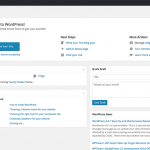 Setting up your WordPress site is even easier than installing it on your host. 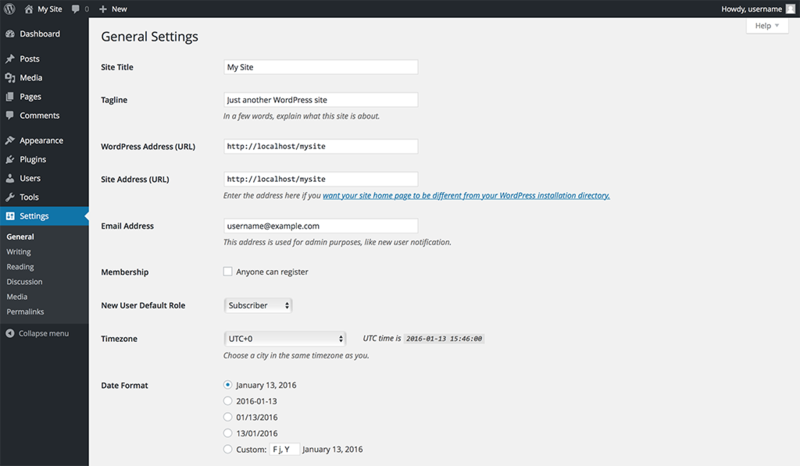 Once you have completed the installation of your WordPress site, you will be asked to log in to your WordPress admin panel. 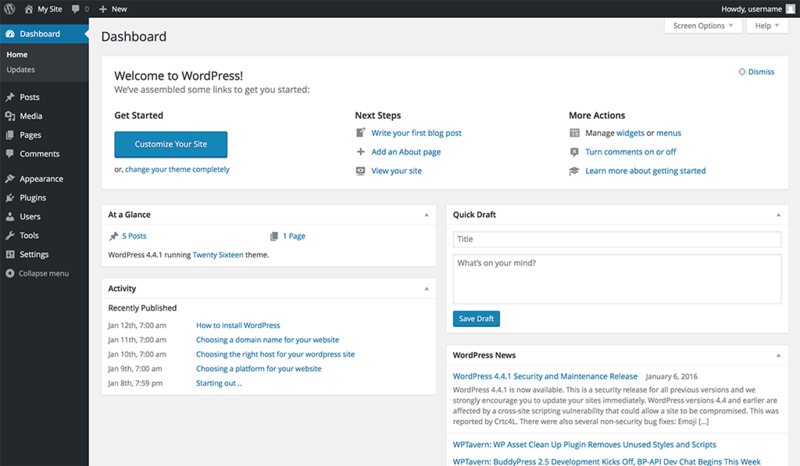 WordPress is known for its simplicity of use, and the admin panel is one of the easiest to use in comparison to other platforms. I have mentioned before that the easiest way to understand how the platform work is to play around with it. 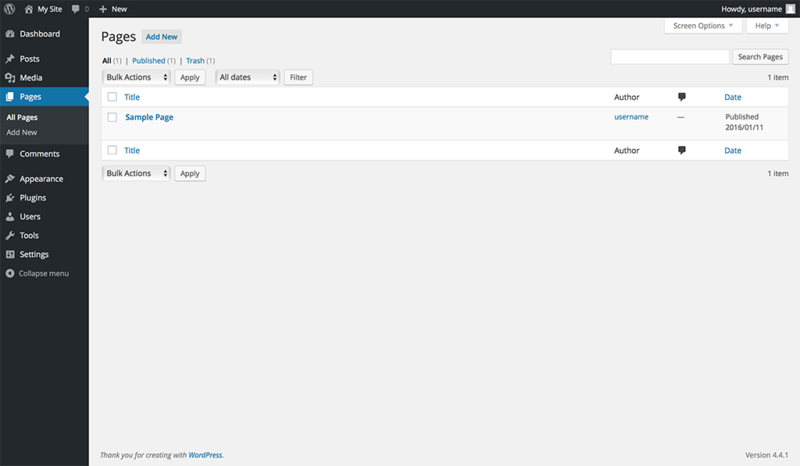 So let us play around with WordPress admin panel together to be able to figure out what is there behind the hood. 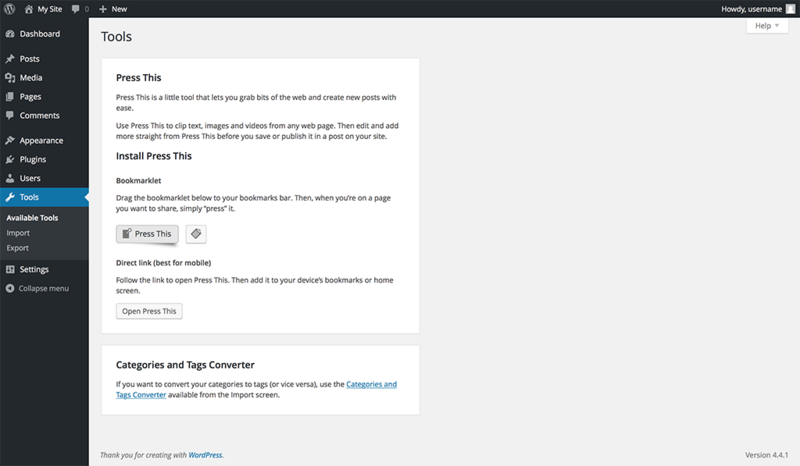 As you can see on your left-hand side, there are menu options for you to navigate through the different parts of WordPress. Let us go through them one by one and understand what exactly is each menu item for. 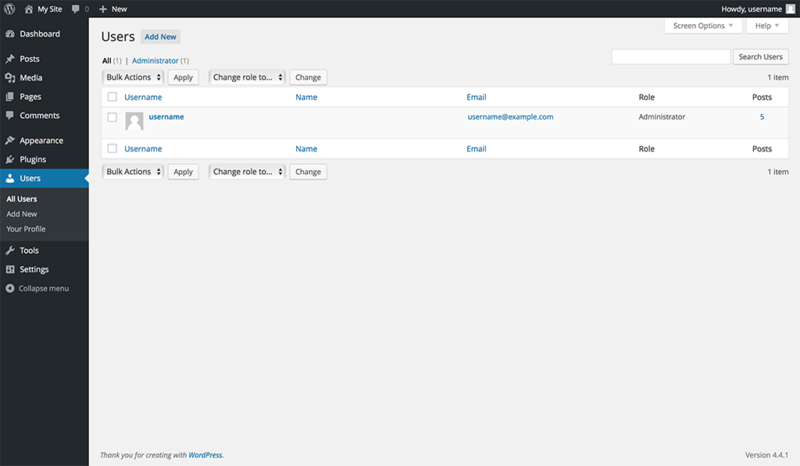 The dashboard represents your admin panel home page as well as a link to the updates page. The home page has few blocks that give you some simple information as well as shortcuts to do different things. 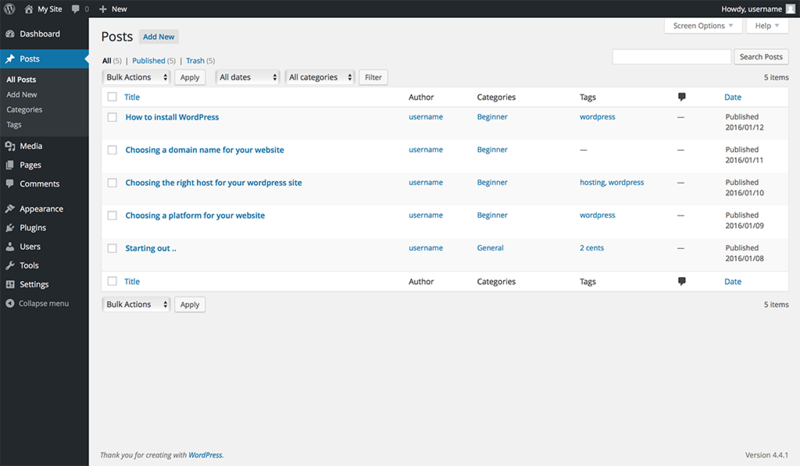 The updates submenu allows you to check if there are any current updates to WordPress itself or any other plugin/theme you have installed. This is where you should be spending most of the time. The whole idea behind blogging or creating a website is for people to start writing posts. This menu gives you access to three different things. The first is to add new posts, which is where you need to spend most of the time. 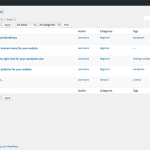 The second allows you to create and manage categories for you to be able to sort and housekeep your WordPress site. 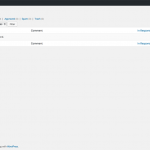 The third gives you the ability to create and manage tags which are also used to sort and keep house your WordPress site. As they say “a picture is worth a thousand words.” The media menu is where you will be managing all your media related attachments. It does not restrict you to only images, but you can also upload and manage audio and video. “Pages” is a replica of posts regarding functionality however it is used to create and manage pages. All sites require static pages in one way or another, so this is where you develop it. An example of a static page is an about page to tell people who are behind the site. What is a blog without the interactive community behind it? So this is where you can manage comments by other people in different posts you have published. The appearance of your site can make it or break it. 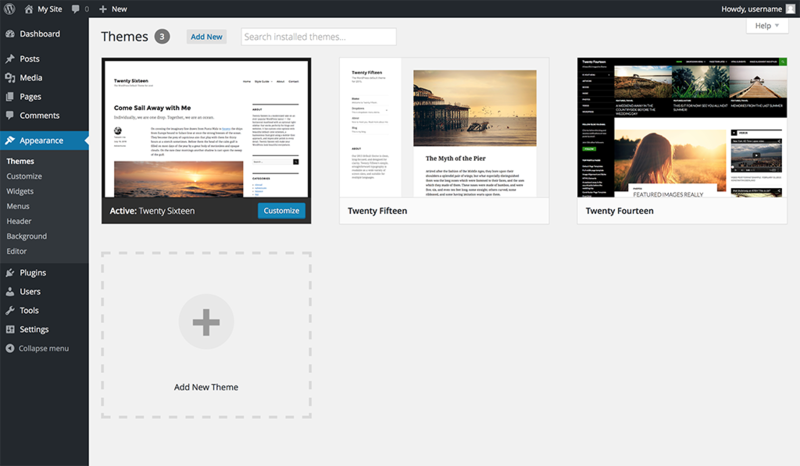 This is where you can look through the different themes available for you to use. The look and feel of the site can be managed and changed from this menu. The first submenu will allow you to browse what you have and can use straight away. 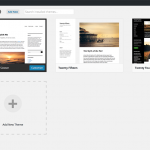 Within that page, you can add a new theme and start browsing different free and premium themes available for your to buy. 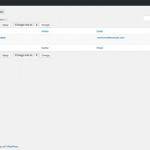 The rest of the submenu allows you to customize the current theme being used. 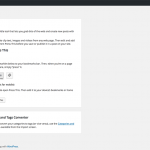 The plugins menu is what makes WordPress the strong platform it is today. When you click on it, you will see what is currently installed on your site. However to start browsing what is available you need to select the add new submenu. Feel free to browse the available plugins available; the options are unlimited. You just need to make sure that you do not install every other plugin you see. It can make your site vulnerable as well as slow down the site. Want an additional help from other people to build your content? 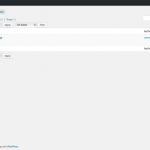 Use the users menu to create and manage them within your site. You can also assign different users different roles so they can have restricted access to what is intended for them. If you ever needed to export your site, you can use the tool available for you here. You can also look at the different import plugins available there is you are moving from another blogging platform to WordPress. Setting up your site for geolocation, managing different settings for discussion or any general settings can be done in the settings menu. This is actually where you will need to start and tweak the site to your liking. 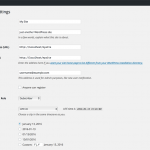 From the site name to how your links will look like in the browser. 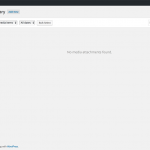 As you can see, WordPress admin panel is one easy panel to operate. All you need to do is just play around with it to understand it.